Our company ASIA SEIKO factory since 1965 year. Production of carbon fiber products since 1981, a number of carbon fiber factory and brand. 2005 Agent the import composite material. ASIA SEIKO state-of-the-art materials and technology can provide the complete service. 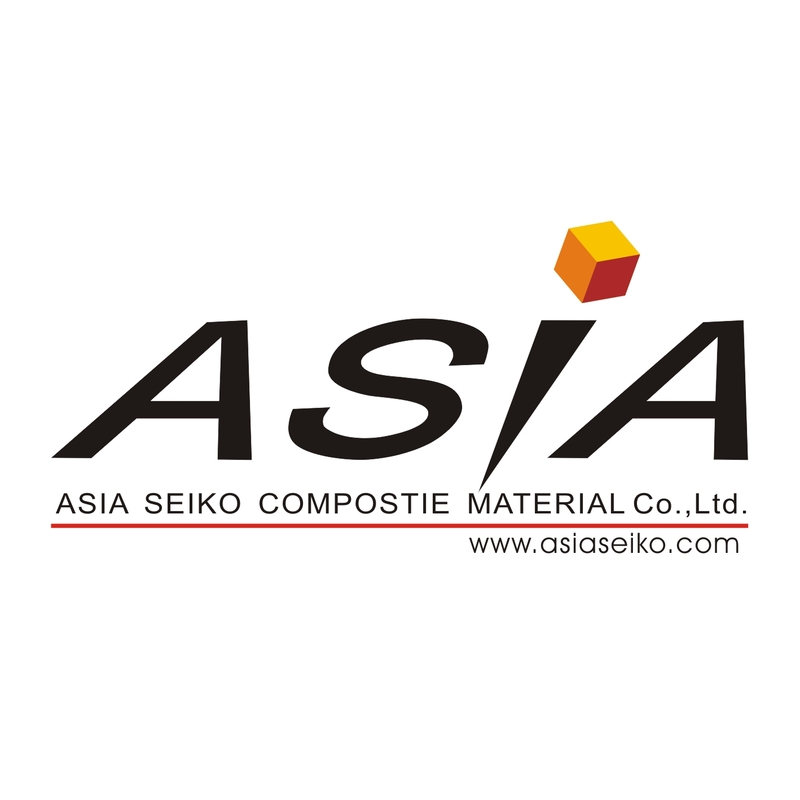 Asia Seiko composite is a manufacturer of made to order products from light weight structural composite materials. Our mission is to support our clients,through precision,innovation and passion,in their efforts to satisfy the durability,security and lightness.